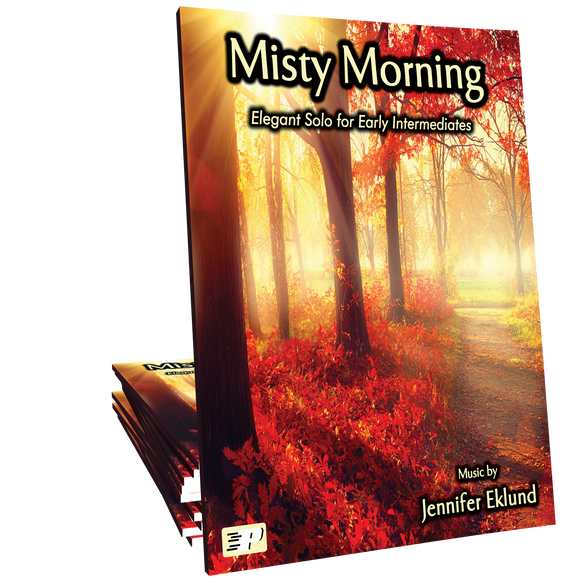 Misty Morning is a Satie-esque, reflective solo composed by Jennifer Eklund. 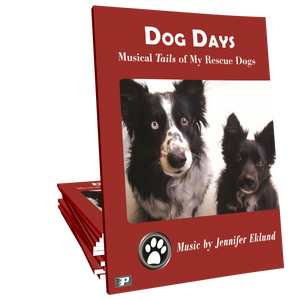 Ideal for early intermediates of all ages, this piece offers a great opportunity to introduce students to the concept of rubato. 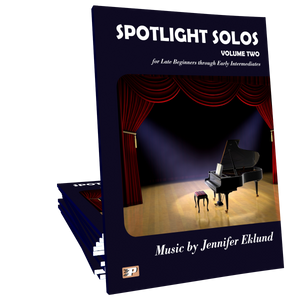 This is a beautiful solo that will definitely help a student that lacks warmth and feeling in their musicality. Thank you Jennifer!